Coming into the holiday season, the country’s leading mobile wallet provider GCash have partnered up with The Coffee Bean and Tea Leaf (CBTL) to enable customers to be able to scan to pay with the GCash App. Instead of paying in cash, all a customer needs to do is open the GCash App, point their smartphone’s camera at the GCash QR code located at a partner merchant’s counter, and input the amount to pay to settle the transaction. On top of being able to pay with the GCash App, CBTL is also one of the first coffee chains in the nation to support Alipay QR payments, letting international customers who have the Alipay App installed on their phones to be able to pay as well. 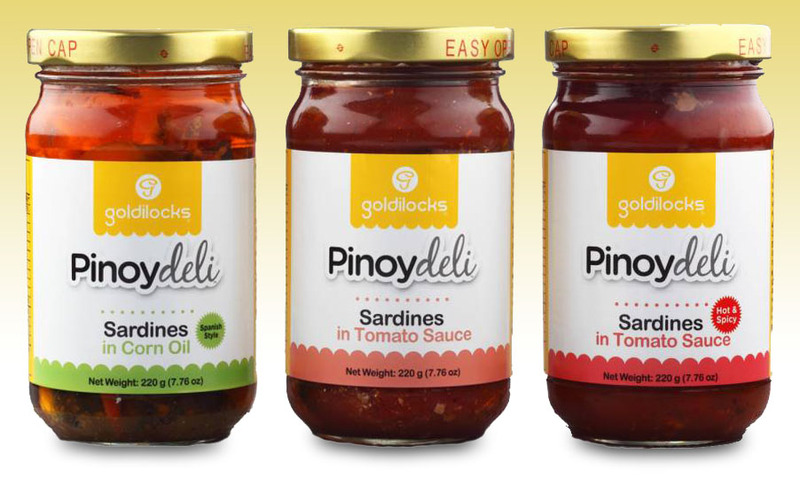 This feature is currently available in select branches, with all others to follow this year. 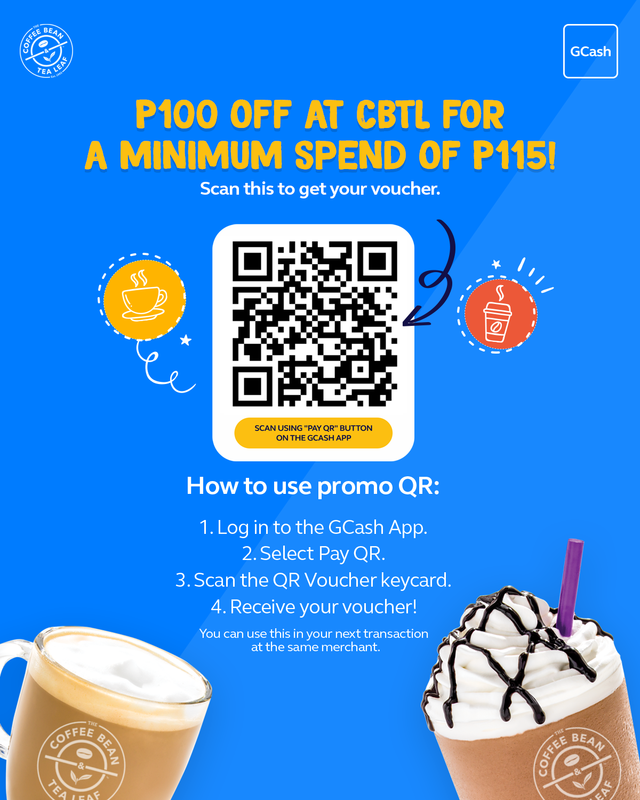 For a limited time only, GCash customers can enjoy a P100 discount on CBTL products. 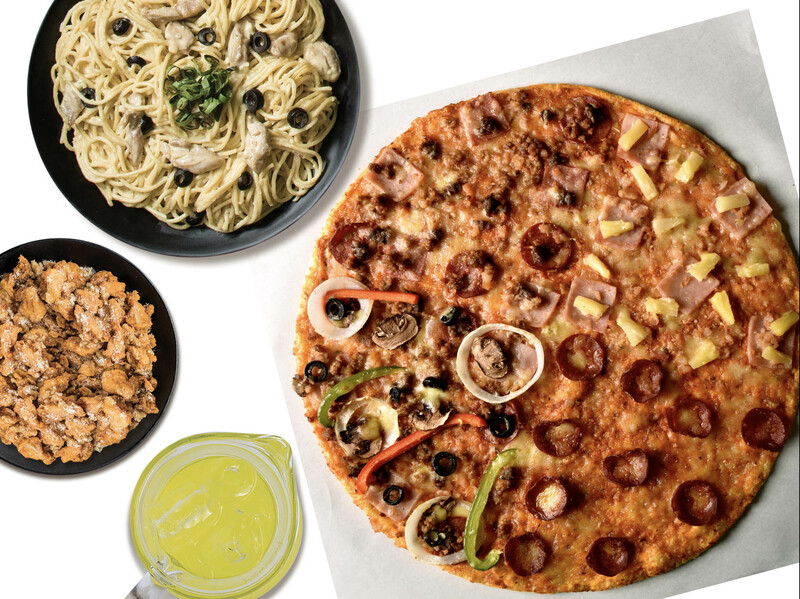 They just have to scan a P100 GCash QR voucher code using the GCash App, and then scan again upon payment to avail of the discount (Minimum product purchase of P115 required for the P100 discount). This new feature allows customers to get outright discounts on the spot instead of waiting for cashbacks. CBTL is also set to launch their new set of holiday drinks and the 2019 Giving Journal on October 27, 2018. Their Ube Ice Blended and Chocolate Nut Ice Blended new drinks, give a very Filipino feel, a perfect fit for the Yuletide season. 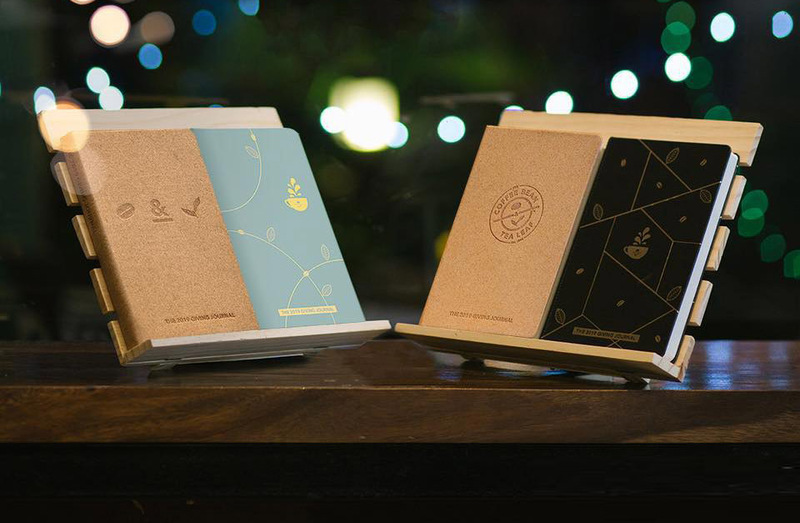 The 2019 Giving Journal on the other hand, will feature 4 new designs inspired by the CBTL community, proceeds of which will go to the Real Life Foundation, a non-profit organization that sends out-of-school-youth to learning institutions. Getting a GCash account is easy. 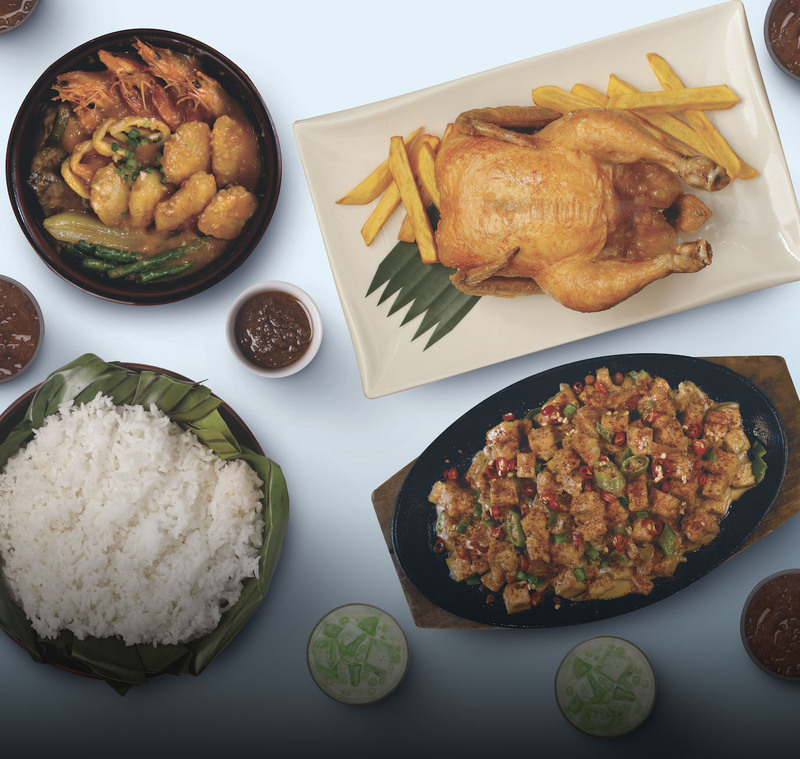 Just download the GCash App for free from the App Store or from Google Play and sign up for an account. Alternatively, you can look for @gcashofficial on Messenger and sign up. Next : iPhone Xs and Xs Max now available in Globe Stores nationwide!